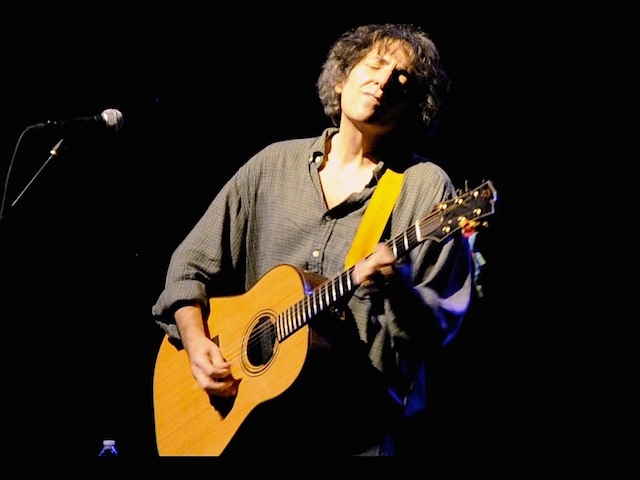 Michael Gulezian (gu-LAY-ze-in) is one of the most highly acclaimed solo acoustic instrumental guitarists of our time. He is a phenomenal technical guitarist with the rare ability to transcend his own virtuosity, creating music that touches and moves people at the deepest level. He's been called the musical link between John Fahey and Michael Hedges. 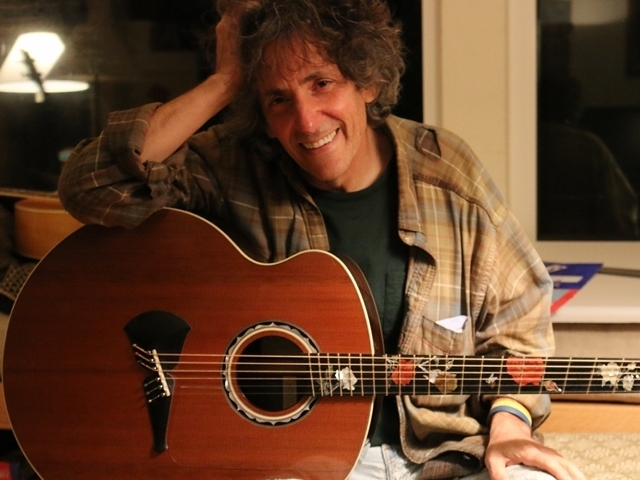 Artists as diverse as Michael Hedges, Willy Porter, and Henry Kaiser have claimed him as a primary musical influence; young lions such as Erik Mongrain, Andy McKee, and Trevor Gordon Hall are quick to acknowledge him as an inspiration. In concert, Michael is all warmth and humor ... and though it's visually breathtaking to watch him perform, a concert with Michael is more than a display of cutting-edge virtuosity – it is the passionate communion of master musician engaged with his audience in the mystery of self-revelation, creating music of atmospheric power, ecstatic joy, and haunting beauty. If you enjoy the artistry of musicians such as Leo Kottke and Michael Hedges – guitarists who amaze us with what ten fingers and one guitar can do – then you will love Michael Gulezian.